Summer is here and it’s the perfect time to indulge in a good book, whether on a beach, hammock, porch, or inside for a lazy afternoon. To celebrate summertime Blair staffers will be sharing some of our favorite summer reading stories throughout the next two months. This week I kick off the blog series with a post about the reread books that remind me of summer. 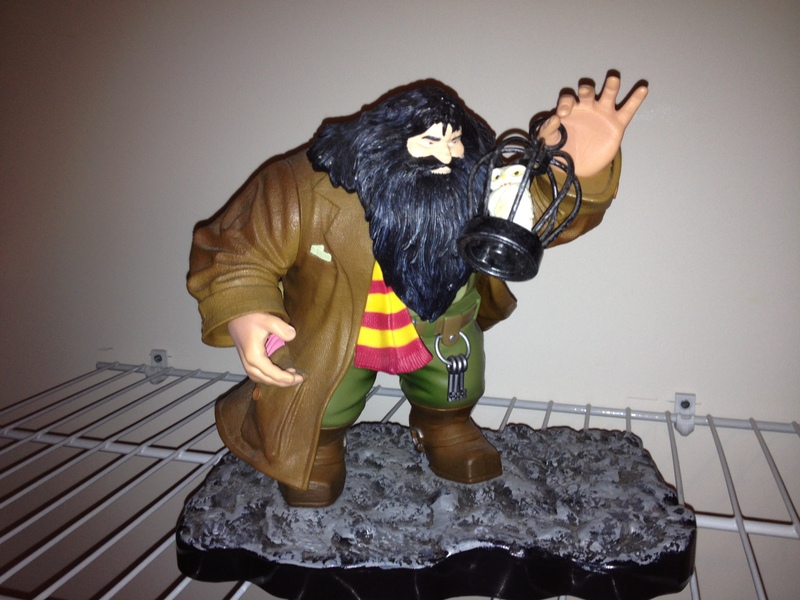 One of the many knickknacks that my boyfriend is coming to terms with (though he had no issue with the Ninja Turtles). You should know that I love Harry Potter. The character, the books, the merchandise, the candy. I love it all. A number of things throughout any given day will remind me of Harry Potter and make me think of a certain scene or spell. 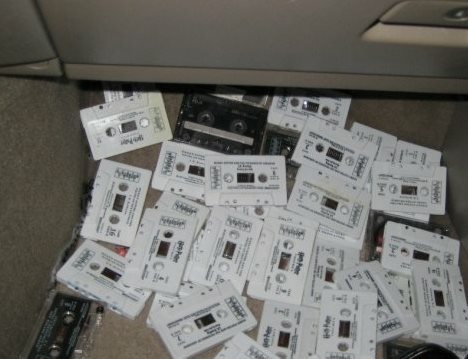 Cassettes of the audiobooks line the floor of my car and there are certain phrases that I can only think in the manner voiced by Jim Dale. To determine the family’s biggest HP fan. For three years in a row, and then every other year, summer brought the anticipated release of the latest Harry Potter book. My siblings and I not only bought and devoured the books immediately, but lost ourselves in the minutiae of this imaginary world. 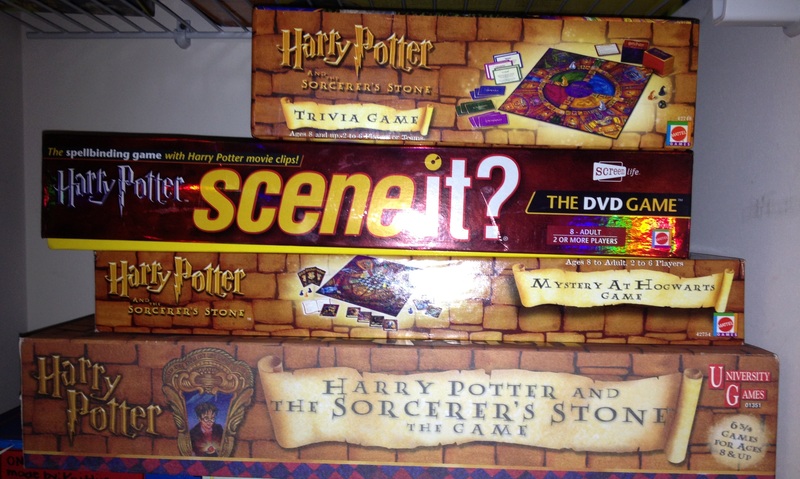 We played Harry Potter trivia. We discussed character motives and plot devices. We had hypothetical discussions about theories of magic. Basically, we were pretty cool. Though we always hurried to read through the books in those first weekends of release, the enjoyment of the books continues to this day. Now when I reread Harry Potter I slip into a satisfying feeling of familiar comfort, escaping to this literary world that I know so well. I find few things as relaxing as rereading Harry Potter and this relaxation, whether it is March, June, or December, envelopes me in an aura reminiscent of those carefree summer days tinged with the excitement of reveling in a new book. My brother and I honing our reading skills in preparation for the Harry Potter release weekends. Let us know what books you are excited about reading this summer and look out for more posts from Blair staffers in our Summer Reading blog series. Happy Reading! 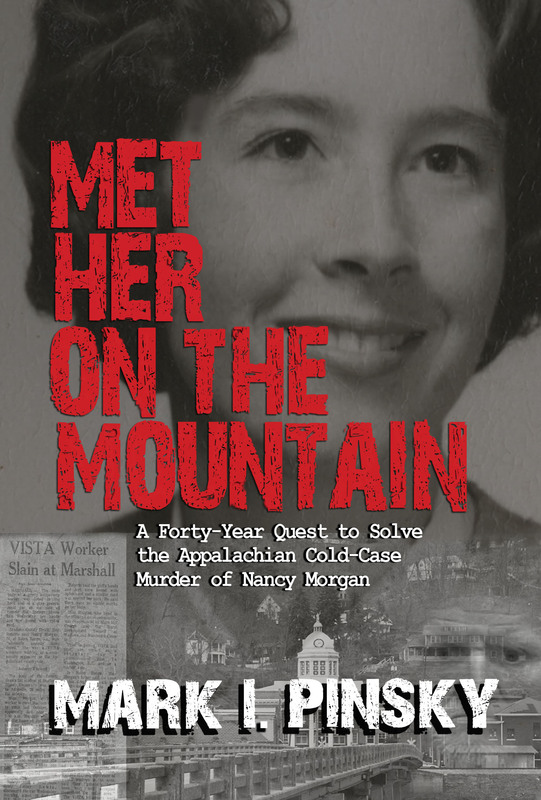 Forty-three years ago today, the body of Nancy Morgan was found in the back of a car in the mountains of North Carolina. The twenty-four-year-old’s life was tragically cut short just as she was ready to start a new adventure in New York. Being only two years younger than Nancy was at the time, I can relate to Nancy’s youthful optimism for her future. She was a romantic who subscribed to an idealistic perception of the world. A friend once noted, “Nancy wanted to make the world a better place, but quietly.” A young adult just gaining access to her freedom, Nancy, like me, still wore the rose-tinted glasses of childhood. Nancy’s school years came during a time of political unrest and the country’s own turbulent identity crisis. 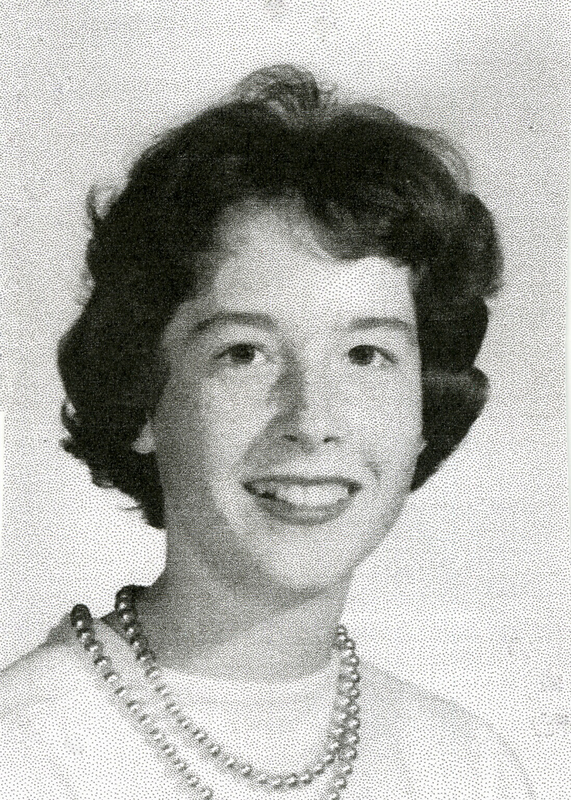 She committed to VISTA in September 1969. 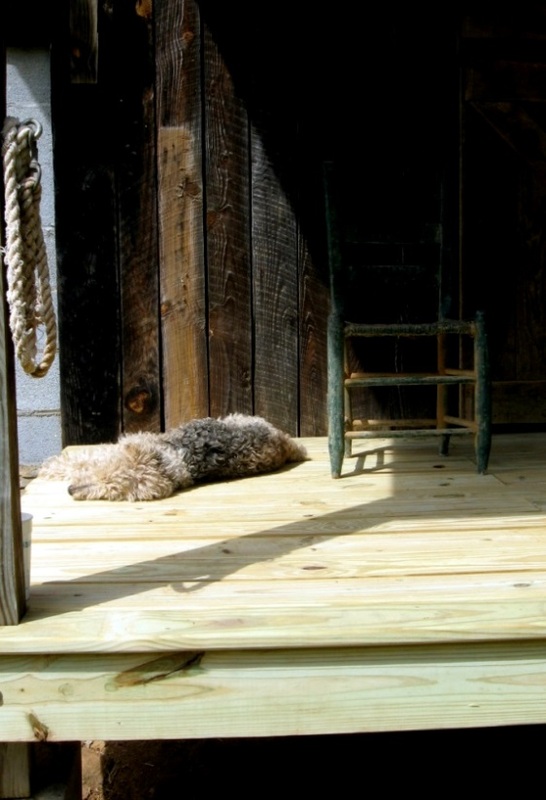 As a federal antipoverty worker, Nancy was assigned to work in the mountains of Madison County, North Carolina. Among her personal belongings was the novel Christy, a story of a young woman who goes to teach school in the mountains of Tennessee. Perhaps Nancy had some hope of bringing Christy’s tale to life in her own philanthropic quest. Little did she know that her mysterious death would inspire journalist and author Mark I. Pinsky to pursue a forty-year investigation of her case. Now, Pinsky presents the results of this investigation in his true-crime book, Met Her on the Mountain, as he tells the story of a lost life and one man’s quest to redeem it. For more on Pinsky’s quest for justice, read “My Phantom Valentine: Across the Years With Another Woman” from the Huffington Post. 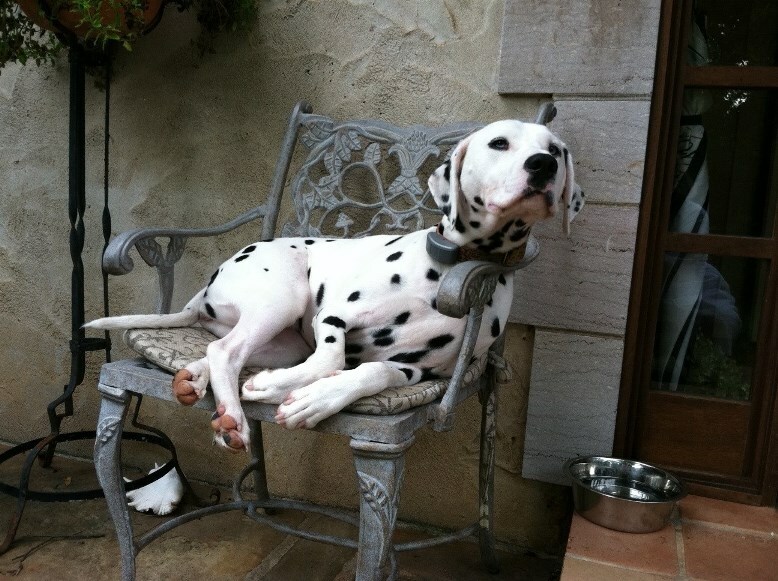 Met Her on the Mountain will be published by John F. Blair, Publisher in October 2013. This post was written by Blair’s summer intern, Catherine Wright. Catherine graduated from Wake Forest University this past spring with a Bachelor of Arts in English and a minor in Chinese language and culture. Raised in eastern North Carolina, she is naturally drawn to Southern traditions, but also finds excitement in traveling and learning about different cultures. 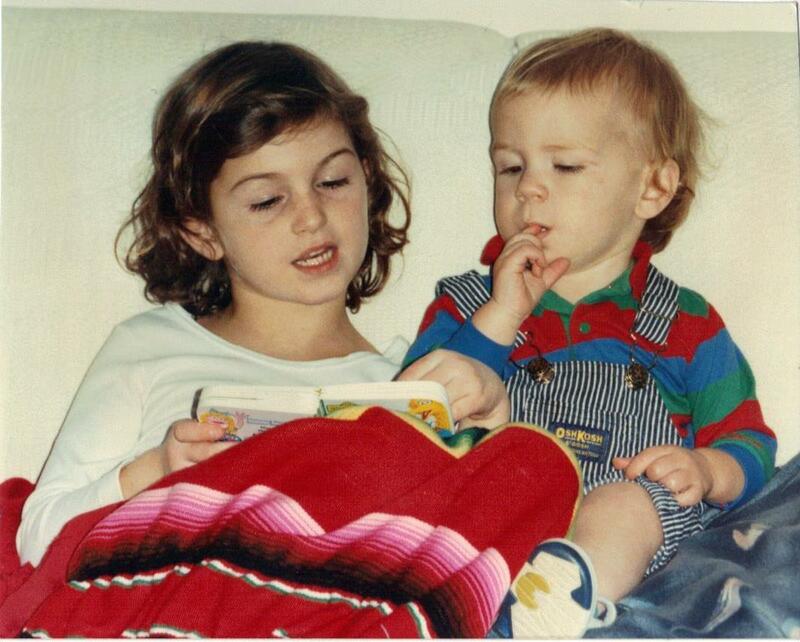 From a young age, both of Catherine’s parents instilled a love of literature into her life. 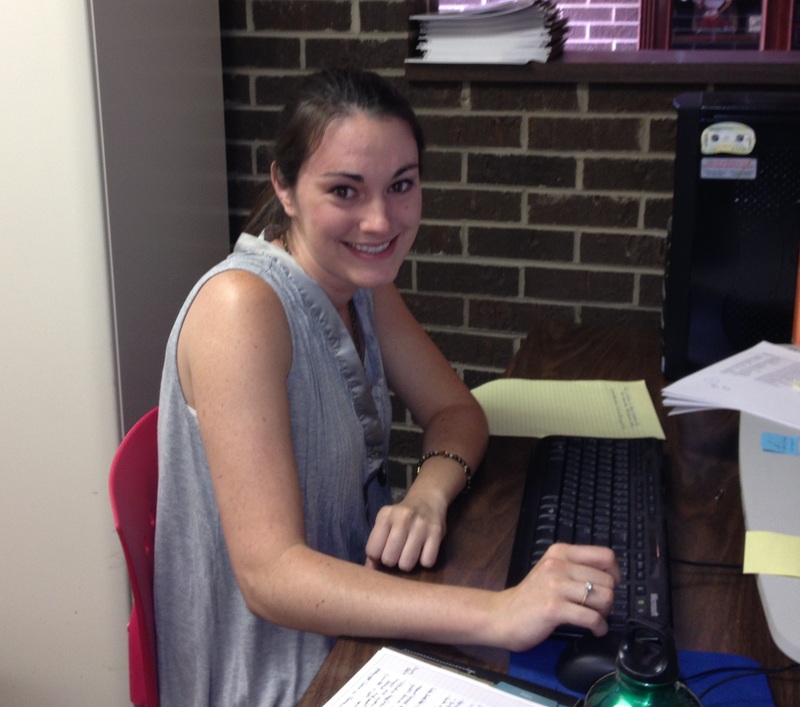 This passion for books led her to explore the world of publishing at John F Blair, Publisher. This weekend is Father’s Day and we polled the Blair office for some Famous Fathers Trivia.With some attention paid to literary, tv, and historic fathers, we hope we’ll be able to stump you just a bit. Still need a present for Father’s Day? 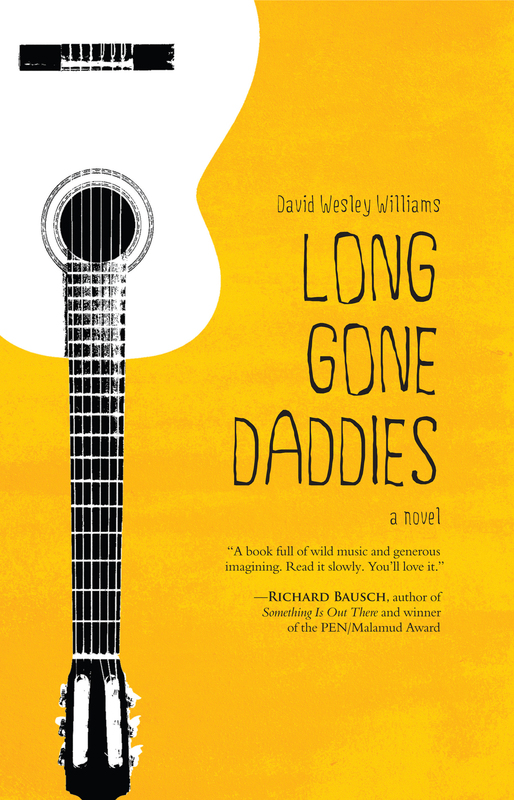 Long Gone Daddies explores the father-and-son dynamic through three generations of musical men in the Gaunt family. All three play their songs on the same guitar, and two have left their families behind to follow the music, but will Luther Gaunt become the third member of his family to be “long gone”? See how well you know these famous fathers and, from everyone at Blair, have a great Father’s Day! Free cake squares at Dewey’s on Monday? I am there. Buy one get one free days at Starbucks? 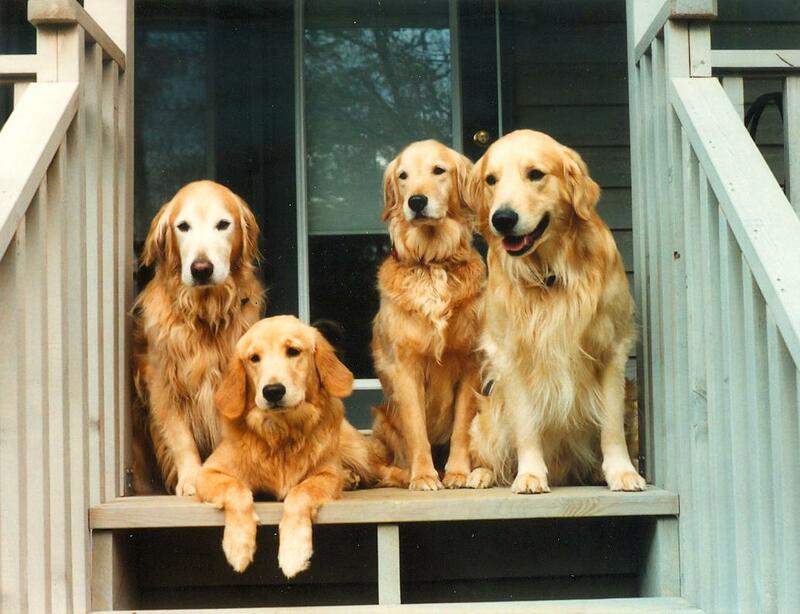 Yep, I’m there. Free samples at Costco? At least once a week. 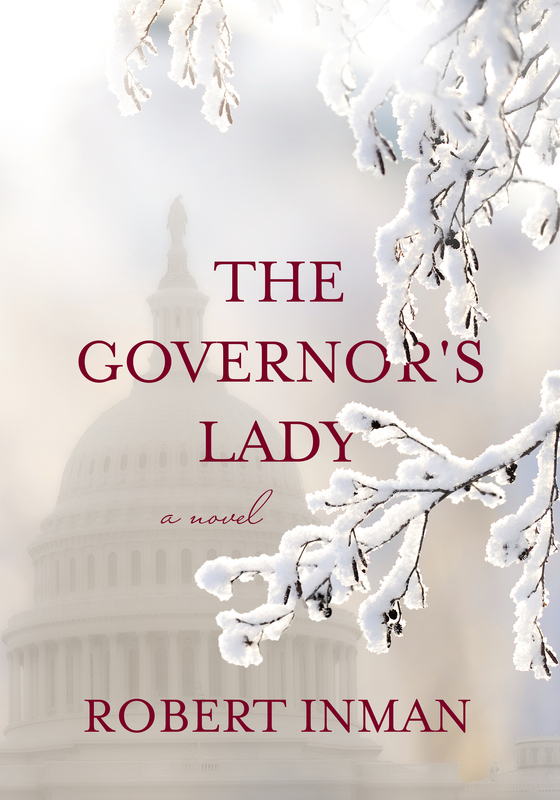 Not much is better than getting something for free and right now on Goodreads you can win a free advance reader’s copy of The Governor’s Lady by Robert Inman. That’s right, a free book. The Governor’s Lady shows how politics brings out the best and worst in people and how the public arena affects politicians’ values and relationships. 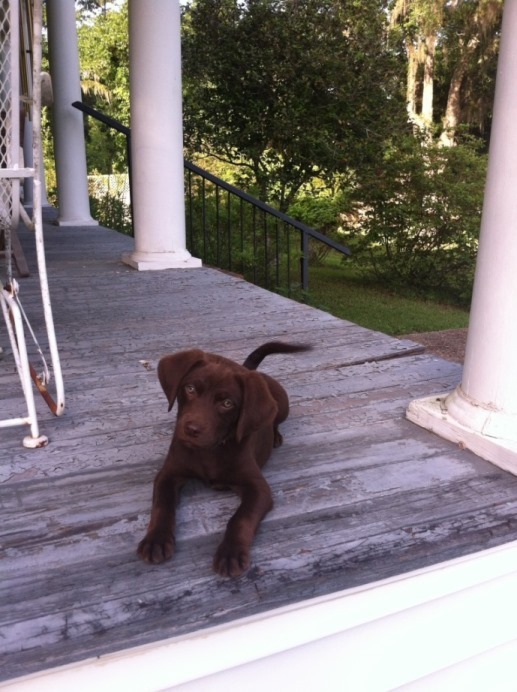 Cooper Lanier has been surrounded by politics her entire life. Her late father, Cleve Spainhour, was a beloved two-term Southern governor, as was her husband, Pickett Lanier. Now, Cooper is taking office as governor herself, succeeding Pickett as he campaigns for president. On her first day, as the state is blindsided by a blizzard, Cooper quickly realizes she is surrounded by leftovers from her husband’s administration and that Pickett intends to manage the state’s affairs from the campaign trail, even if it means undermining her every command. Cooper is faced with the stark choice of seizing control or becoming a phony, irrelevant figurehead. Enter now to win your copy of The Governor’s Lady. The giveaway closes to entries June 24.